The Obama administration may announce its choice for the Supreme Court nomination as early as this week. We have learned that there are three contenders being considered for the Supreme Court nomination. All three candidates serve as judges for the United States Court of Appeals for the District of Columbia, and are well respected by both parties. They include Sri Srinivasan, Merrick Garland, and Paul Watford, who is rumored to be at the top of the President’s list. The Supreme Court nominee will be required to face a Republican Senate, in order to be formally appointed to the Supreme Court. Senate Republicans have already warned the White House that they will not hold hearings for any Supreme Court nominee suggested by President Barack Obama. As soon as Republicans heard of the passing of Justice Antonin Scalia, they urged caution from the White House. Senate Republicans anticipate that the next President of the United States will be the party’s Presidential nominee. It is for this reason that they claim that the Supreme Court nomination should be made by the next President of the United States, and not by Barack Obama. In a televised announcement, following the death of Antonin Scalia, President Obama made it very clear that his intentions were to choose the Supreme Court nomination, despite warnings from Republicans. Senate Republicans responded by stating that they would block any of the President’s advancements. President Obama will need to choose a Justice that will have a tendency to vote liberally in order for his expanded Deferred Action for Childhood Arrivals (DACA) program and new Deferred Action for Parents of Americans and Lawful Permanent Residents (DAPA) program to survive. The expanded DACA and new DAPA program were introduced in November 2014 as part of President Obama’s executive actions on immigration. These programs have been temporarily suspended following a federal court order filed by Texas and other states. The Supreme Court is expected to hear oral arguments in the case, United States v. Texas, this April with a final ruling made by summer time. What is known about the top contenders? 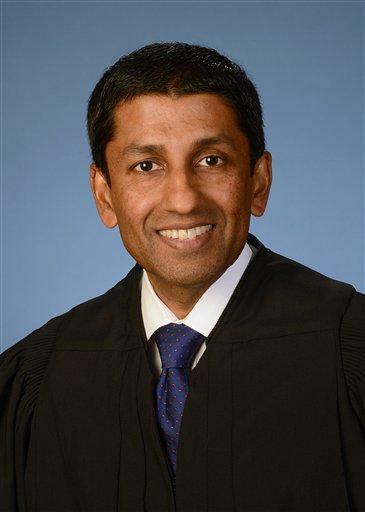 Sri Srinivasan, a naturalized American, has served as a Circuit Judge of the United States Court of Appeals for the District of Columbia since 2013. He was appointed and confirmed unanimously by a Republican controlled Senate. Srinivasan holds a Juris Doctorate and Masters in Business Administration from Stanford University. After graduation he was a clerk to the moderate conservative Supreme Court Justice, Sandra Day O’ Connor, and later served as Solicitor General of the United States, arguing 25 cases before the Supreme Court. According to SCOTUSBlog his rulings have not reflected any particular ideology. Instead, Srinivasan appears to lean toward the moderate center on ideological issues. His rulings suggest that he is more inclined to follow legal precedent instead of judicial activism. From examining his previous rulings, it is unlikely that Srinivasan would take a leading liberal position on any ideological questions, including the modified DACA program and new DAPA program President Obama would like to pass. In comparison to the other justices on the court, he is most likely to vote toward the center left, like Justice Elena Kagan. In two of Srinivasan’s cases that were reviewed by the Supreme Court, the justices either affirmed Srinivasan’s ruling or agreed with his opinions in dissent. In the immigration case, Arpaio v. Obama, Srinivasan ruled in favor of Obama deciding that Arpaio had no standing to challenge deferral of removal of undocumented immigrants, based on legal precedent. Merrick Garland has been Chief Judge of the United States Court of Appeals for the District of Columbia since 2013. He was first appointed to the court as circuit judge, and served in this capacity from 1997 until his appointment as Chief Judge. Garland was confirmed as Circuit Judge by a vote of 76-23 with bipartisan support. He graduated from Harvard Law School and clerked for Supreme Court Justice William J. Brennan. He has been a Special Assistant to the Attorney General of the United States, an Attorney in Private Practice for Arnold & Porter, Assistant U.S. Attorney for the District of Columbia, Deputy Assistant Attorney General for the Department of Justice’s Criminal Division, and Principal Associate Deputy Attorney General. His career advancements parallel those of conservative Justice Samuel Alito, who also held high-level positions in public service and has prosecutorial experience. During a hearing for his nomination to the Court of Appeals for the District of Columbia he was asked about judicial activism. He answered that, “federal judges do not have roving commissions to solve societal problems. 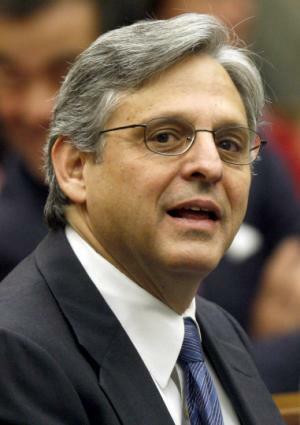 The role of the court is to apply the law to the facts of the case, not to legislate, not to arrogate to itself the executive power, not to hand down advisory opinion on the issues of the day.” In other words, Garland is not a progressive, instead he tends to vote toward the liberal center or is neutral. According to SCOTUSBlog, during his tenure, his opinions have been straightforward, avoiding ideological and controversial rulings. Garland is respected by conservatives and has a reputation that is well known and respected by justices currently sitting on the bench. In comparison to other justices, his views align with Justices Kennedy and Alito, well known conservative centrists on the bench. Garland overall is unlikely to take a progressive stance as it relates to the law. Although he is liberal, he would most likely vote in favor of neutrality or lean toward the conservative right. On criminal issues, Garland would most likely lean toward the liberal left. Of seven of Garland’s cases, the Supreme Court has affirmed four. He has ruled on very few immigration-related cases, but tends to advocate for open transparent government. 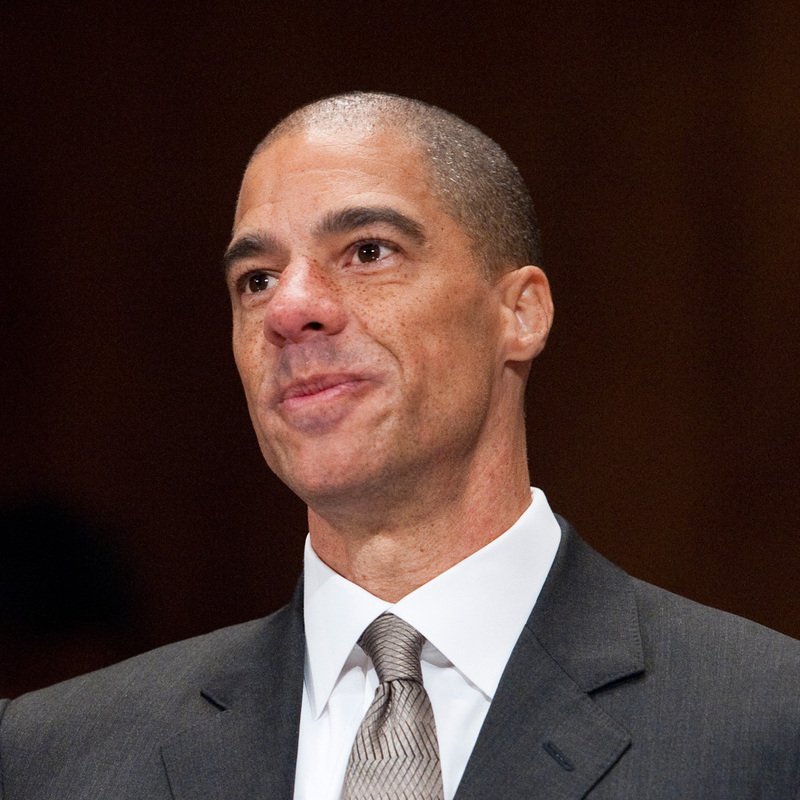 Paul Watford, the preferred nominee, has been a United States Circuit Judge for the Court of Appeals for the Ninth Circuit since 2011. He received his Juris Doctorate from University of California Los Angeles. Upon graduation he clerked for the most progressive Justice on the Supreme Court, Ruth Bader Ginsburg. During his career, he was an attorney in private practice for Munger, Tolles & Olson and Sidley Austin, and Assistant United States Attorney in the Criminal Division for the District of California. Watford was nominated to the Ninth Circuit by President Obama and was confirmed by the Senate with a vote of 61-34 with 9 Republicans voting in his favor. If appointed, Watford would be the third African American on the Supreme Court following Thurgood Marshall and Clarence Thomas, and the first Southern Californian on the bench. Of two opinions delivered by Watford that were reviewed by the Supreme Court, both were affirmed. Throughout his career, Watford has gained praise as a prosecutor, appellate lawyer, and appellate judge from both liberals and conservatives. Although his judicial disposition is not yet clear, Watford has rejected judicial activism stating that, “judges cannot be guided by their personal feelings or sympathies in deciding cases. They must decide cases based solely on what the law requires.” Despite his attitude against judicial activism, his colleagues have described him as someone with integrity that will honor the constitution and follow legal precedent. Conservatives have described Watford as a highly intelligent professional. In comparison to Srinivasan and Garland, there is no question that Watford would be the most likely to vote progressively within the bounds of the law. Watford also has an advantage. He received support from Republicans during his nomination as circuit judge for the ninth circuit and was recently vetted for this position. Republicans cannot take back such support, therefore, it will be difficult for them to argue that Watford is not qualified to sit on the bench. In terms of immigration, Watford has authored several amicus briefs during private practice, one of which opposed Arizona’s anti-immigrant law SB 1070. For more on the Supreme Court nomination please continue to check our blog.